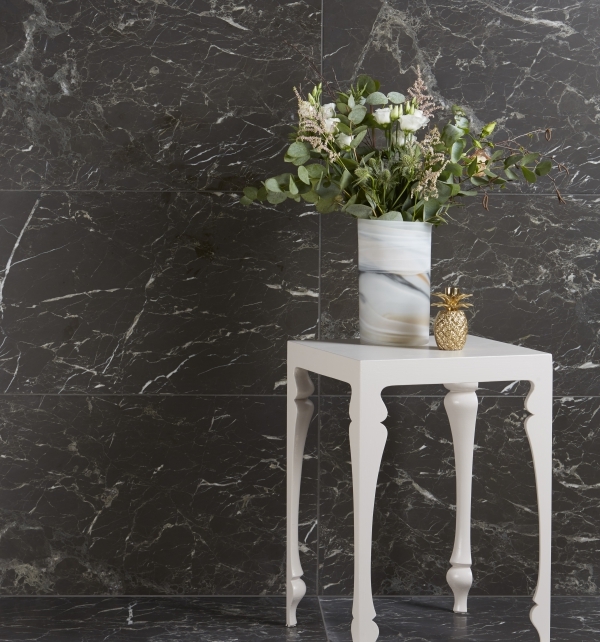 This striking marble adds instant drama to any room. 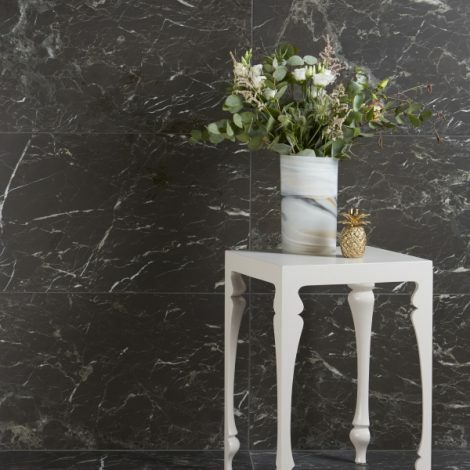 Asphalt black with subtle white and grey veining projects real luxury. 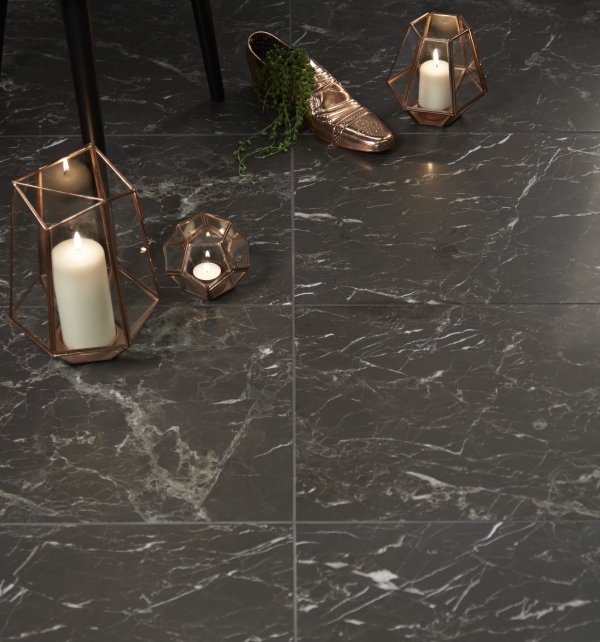 It can be used as a perfect foil to white marble or limestone to create an on-trend monochrome room scheme.